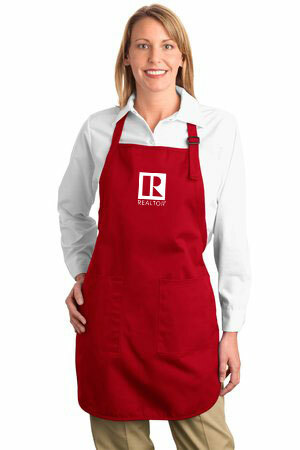 Ideal for virtually any business, fundraiser or special event! 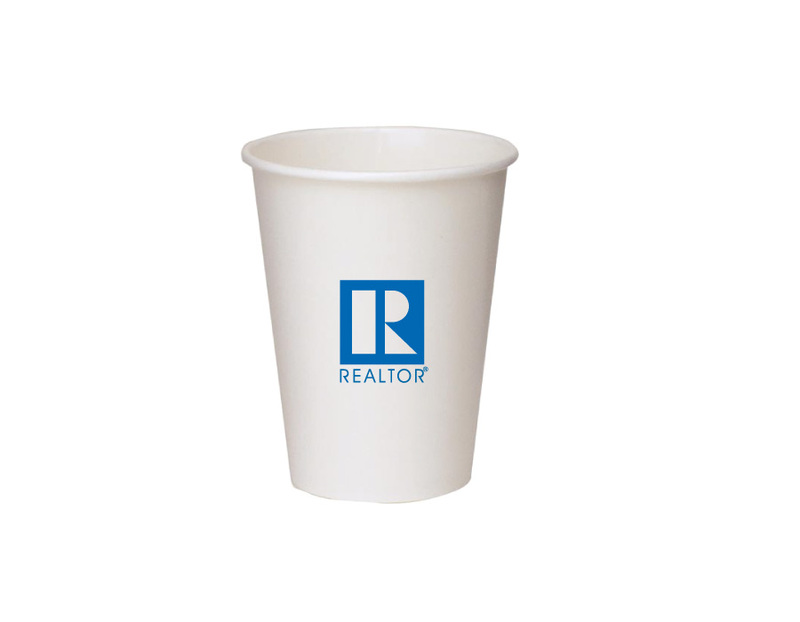 This paper cup is conveniently designed to hold hot or cold beverages making it a great way to promote your Association. 100 piece minimum order required.